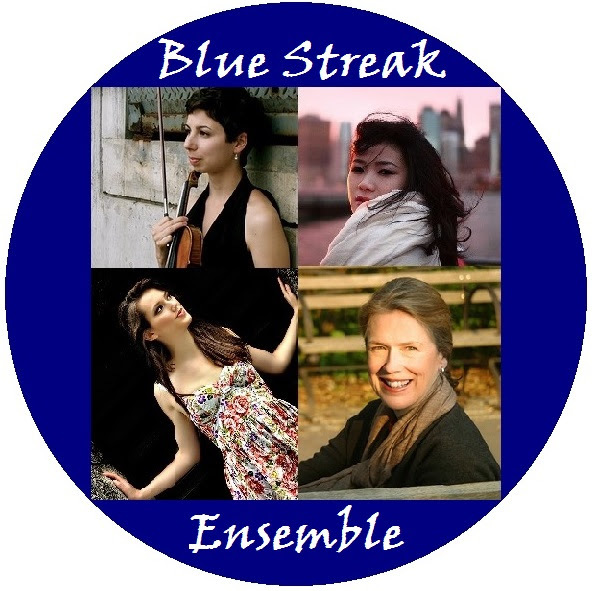 On Saturday March 25th at 8 PM, Locrian Chamber Players present a concert at their home base of operations, the performance space at Riverside Church. The program celebrates the legacy of Einojuhani Rautavaara (1928-2016) with two works: The Last Runo for flute and string quartet and the violin-piano duo Summer Thoughts. It also features New York composer Harold Meltzer’s Piano Quartet. The evening is rounded out with pieces by Paolo Marchettini, Anthony Donofrio, and Chia-Yu Hsu. Admission is free; reception to follow. Pianist Jenny Q. Chai is a versatile artist. Her repertoire includes works by contemporary Europeans such as Phillipe Manoury and Marco Stroppa (her dissertation topic), and she recently recorded an excellent portrait CD on Naxos of music by Nils Vigeland. She also performs standard repertoire, such as Robert Schumann and Claude Debussy. On January 10, in a program entitled Where is Chopin? (subtitled “Steampunk Piano 2”), Chai creates a juxtaposition of Carnaval by Schumann with brand new pieces that feature artificial intelligence, performing the music of Jaroslaw Kapuscinski, a Stanford University-based composer who uses the AI program Antescofo. It supplies a live visual component that responds to the particular nuances and inflections of a given performance. Doubtless Chai will give the program plenty to think about. 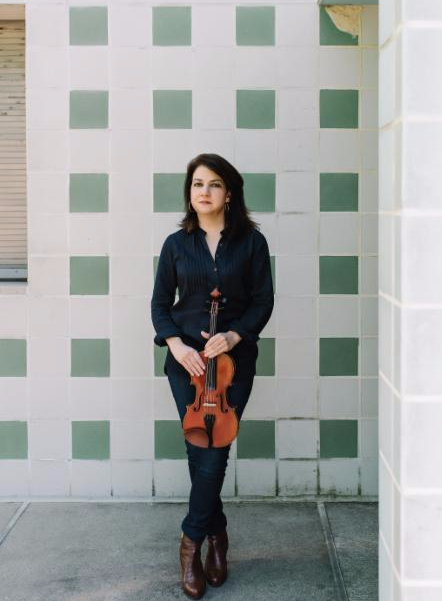 On Thursday, June 25th at 7:00 PM, violinist Sarah Plum plays a concert at Spectrum (121 Ludlow Street, NYC). Tickets are $15 ($10 for students and seniors) and are available at the door. Plum, a new music specialist, has two CDs coming out on July 14th, both on the Blue Griffin imprint. On the first, joined by Timothy Lovelace, she presents the first volume in a projected series of music for violin and piano by Béla Bartók. The second is a CD of new music, concertos by Sidney Corbett and Christopher Adler. 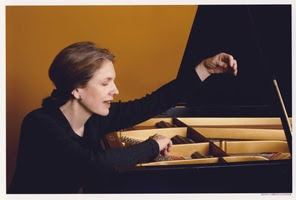 On her gig at Spectrum, Plum plays works by both of the aforementioned living composers, as well as pieces by Charles Nichols and Mark Engebretson. Her program features both pieces for violin and electronics and violin and piano. She is abetted by pianist Francine Kay. Below, you can check out a video of a work on the program, Nichols’s Il Preto Rosso for violin and interactive electronics. Plum repeats the Nichols at New York City Electroacoustic Music Festival on June 26 at 4:00pm ( info at nycemf.org).